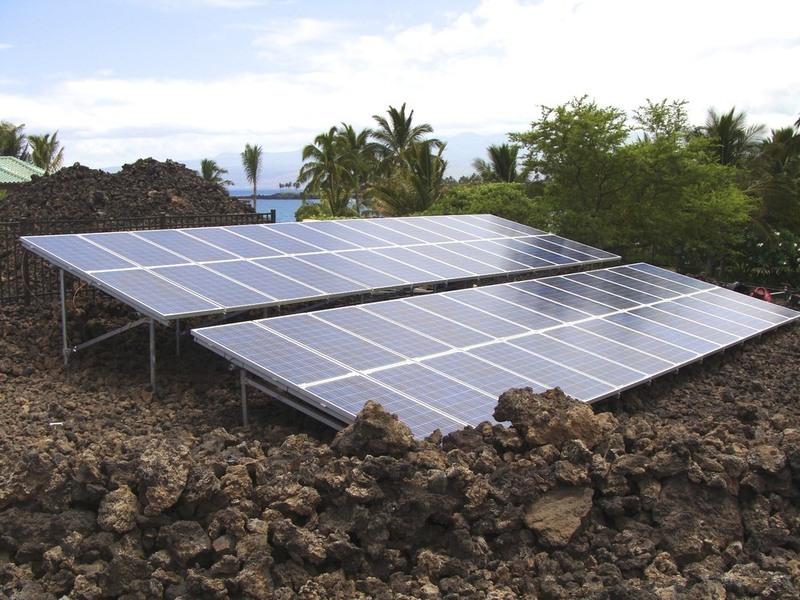 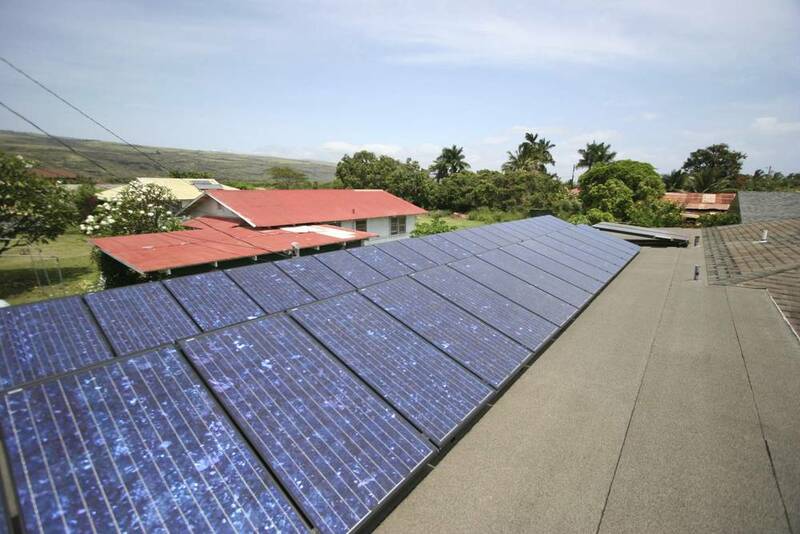 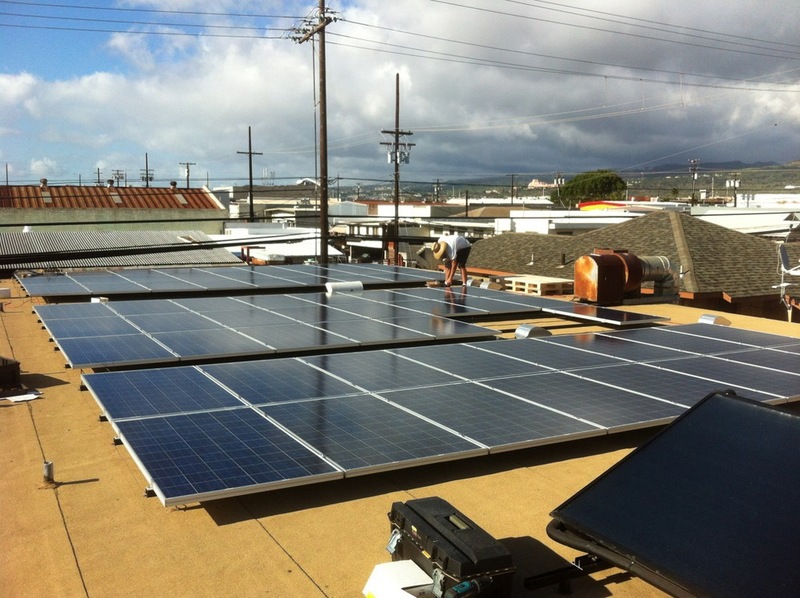 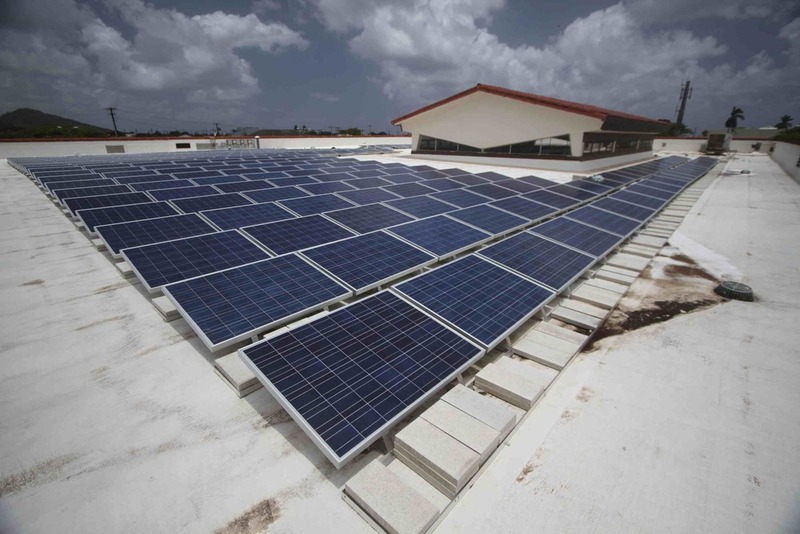 Solar Kauai has been dedicated to providing our island with the highest quality solar service. 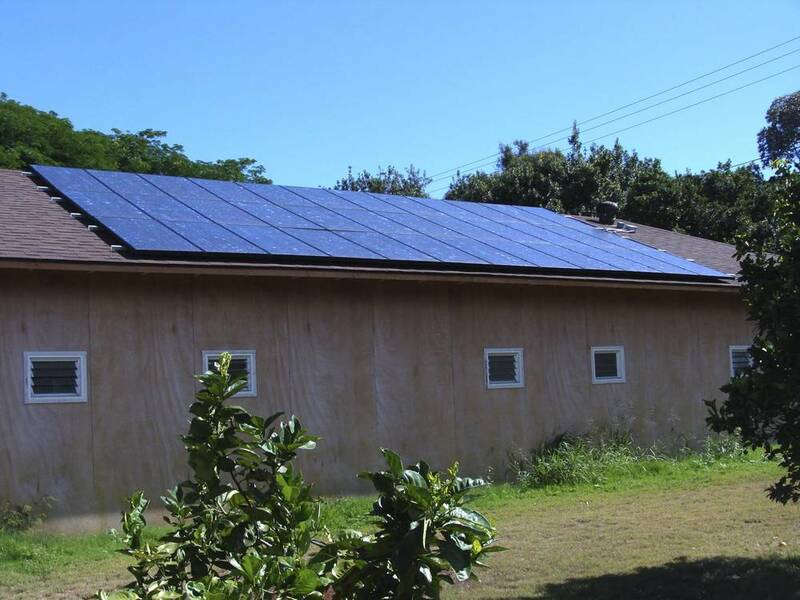 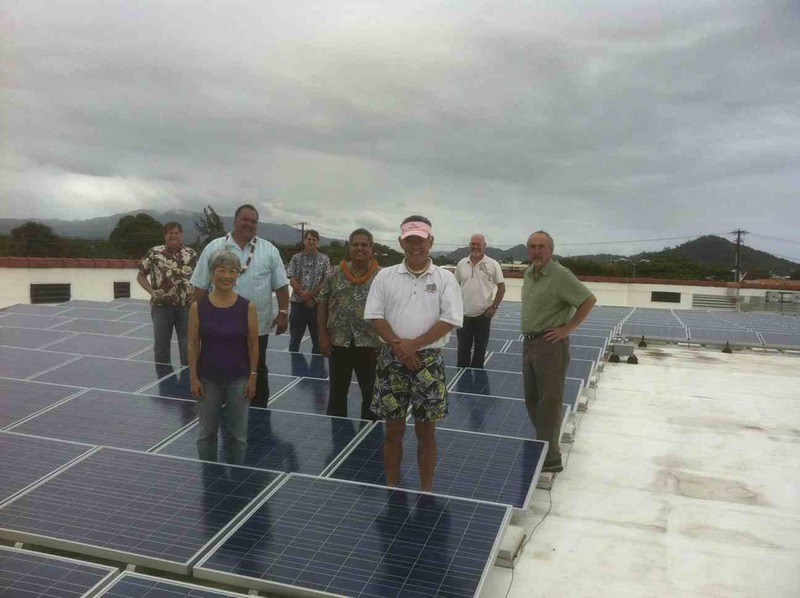 Solar Kauai was founded in 1979 and was the very first solar company on the Garden Isle. 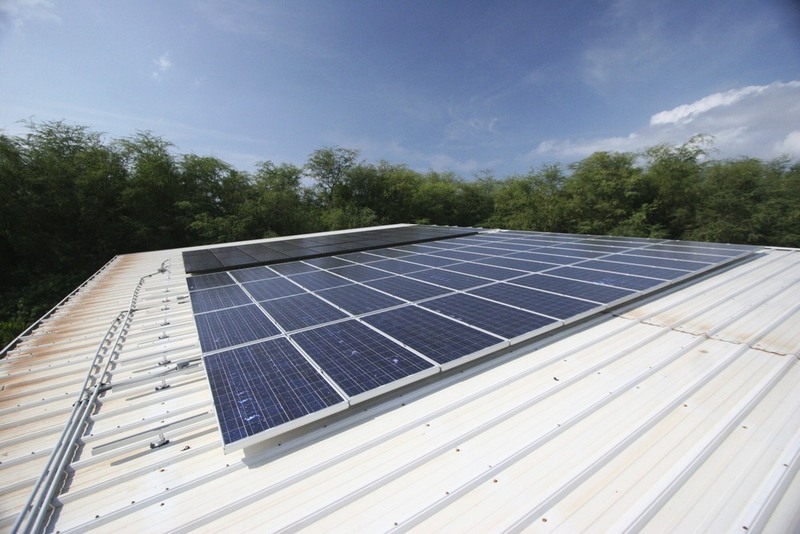 With close to 40 years of operation and over 8,000 solar systems installed, our expertise and experience speaks for itself. 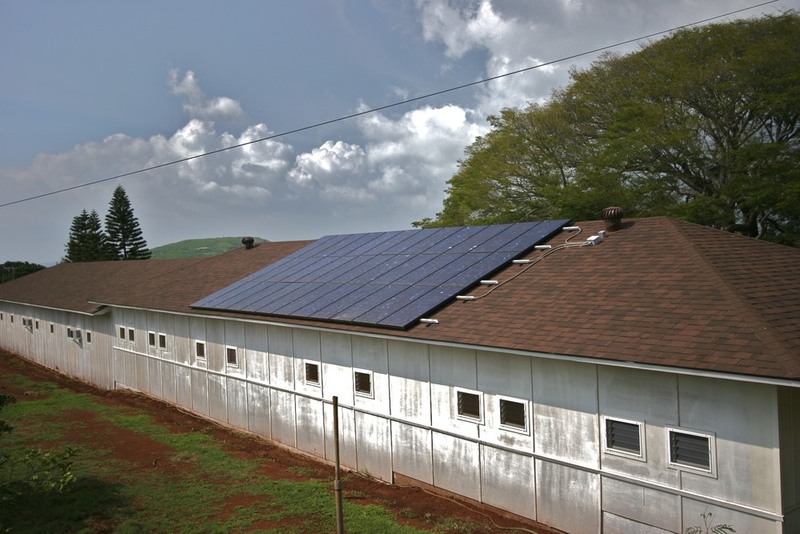 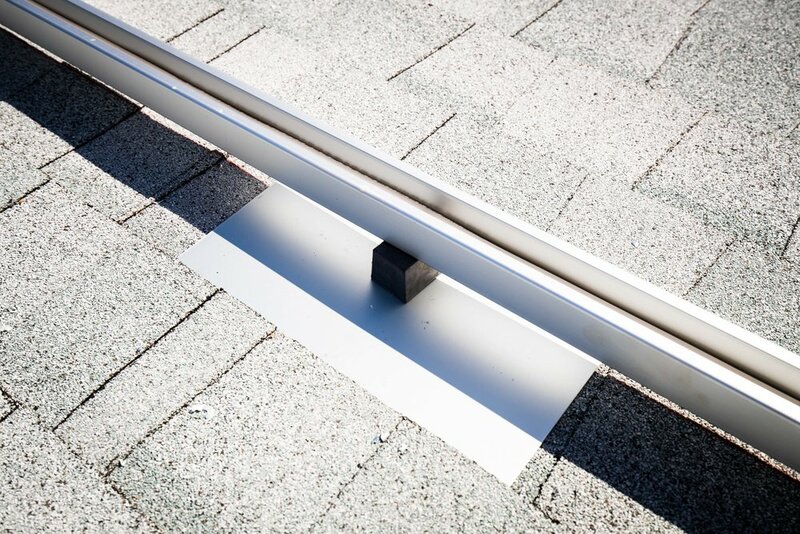 When you make the change to go solar you are not just saving money, you are also saving some of our most precious resources and taking steps to become more energy self-sufficient and less dependent on KIUC. 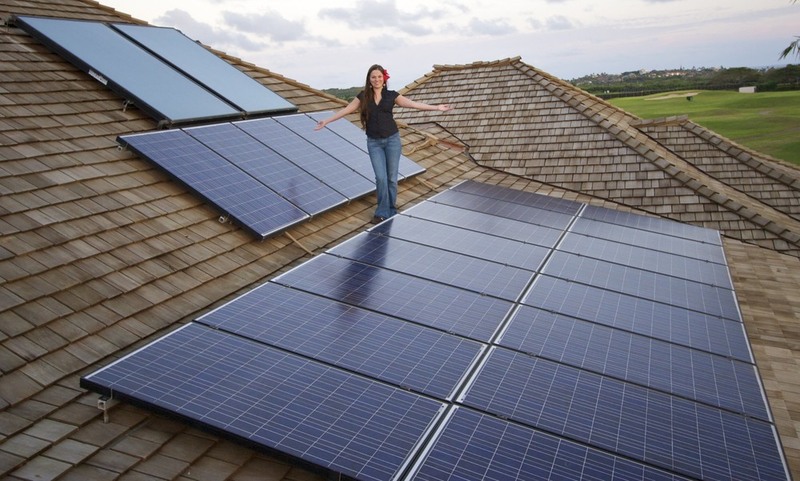 By using solar power you can protect yourself from the unpredictability of future spikes in electric prices.